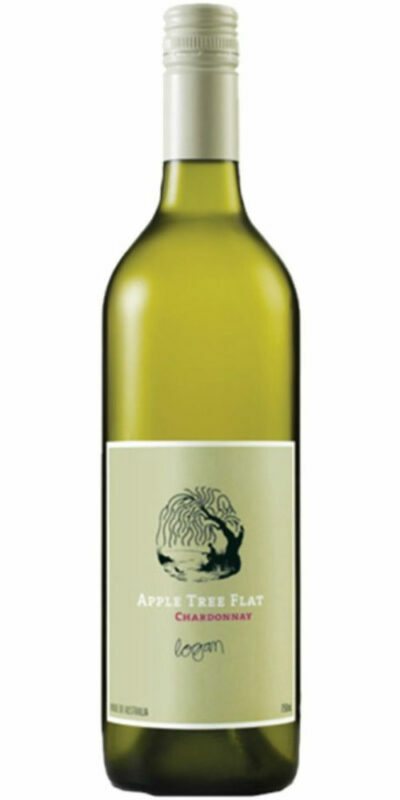 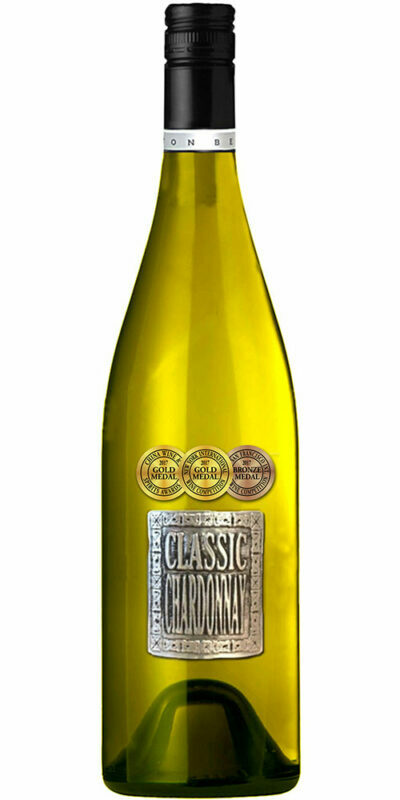 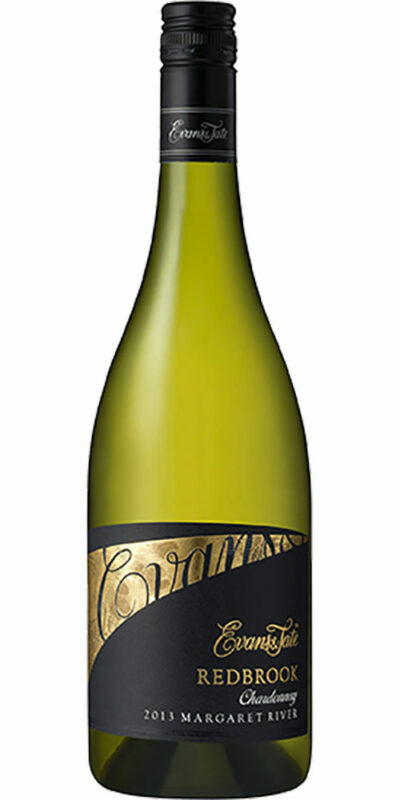 This stunning Chardonnay offers a vibrant palate with a lovely balance of lemon zest, white nectarine and nougat. 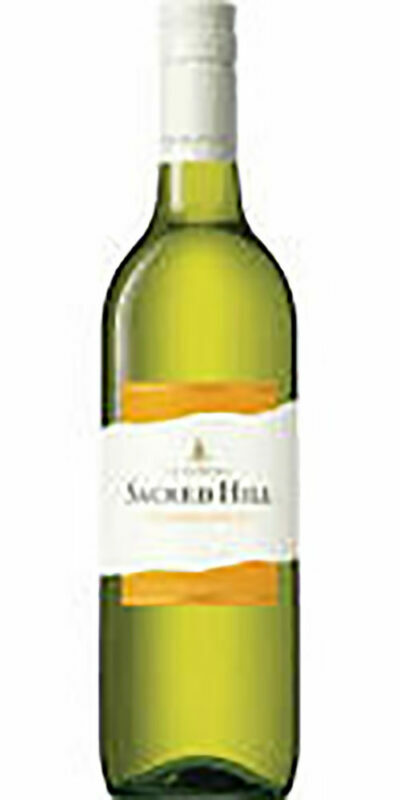 Enjoy now but will develop further with careful cellaring for up to 10 years. 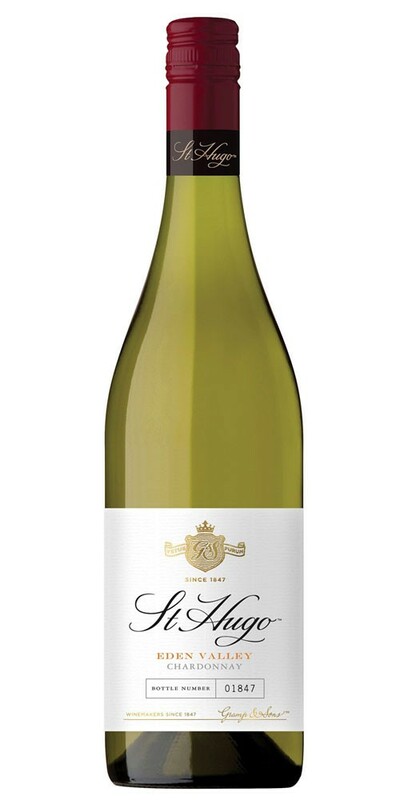 Enjoy with Dukkah crusted salmon or wild mushroom risotto.